Where events like CES are often about taking an early-look at the technology of the future, Computex is often the place where these exciting advances take on a more market-ready form. 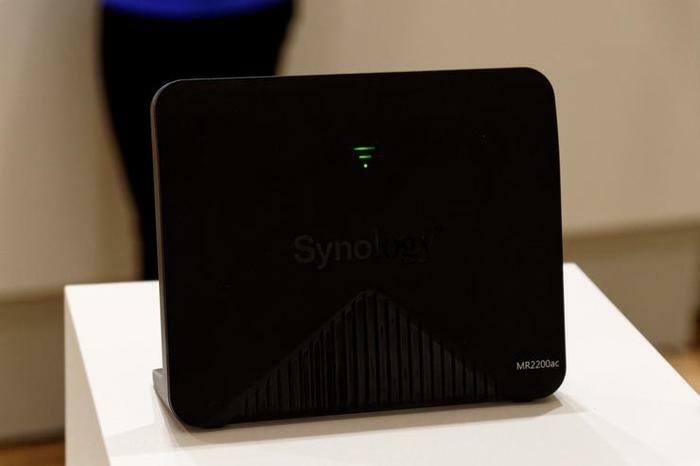 At this year’s event, Synology’s hardware showcase wasn’t just about emphasizing the new products the company are bringing to market but also how the software behind those products is becoming more advanced. 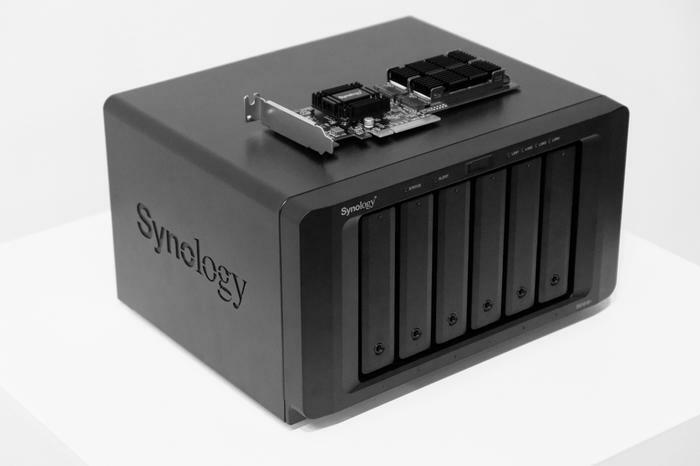 More specifically, the focus was squarely on how Synology's products are becoming more tightly-integrated with AI techniques like machine and deep learning. 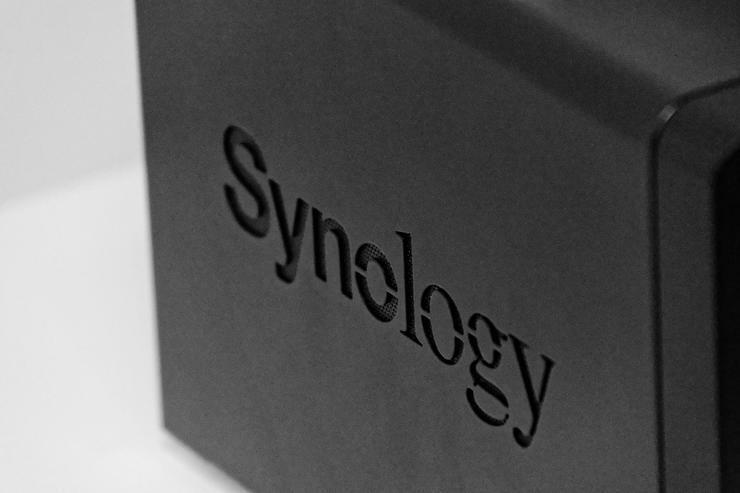 We spoke with Allen Kao, Synology’s CTO, and came away with several key insights about the how the company is looking to tackle AI in 2018 and more. He says most user feedback is positive but some rare users find the facial recognition in Moments fell short when it comes to children, especially twins. Kao says that, with enough data, a deeper model will be able to overcome such hurdles. He says that the company are continuing to refine their AI learning models in pursuit of this goal. Speaking with Kao, we also took to chance to ask about what additional AI-driven features might be coming to Moments in the future. 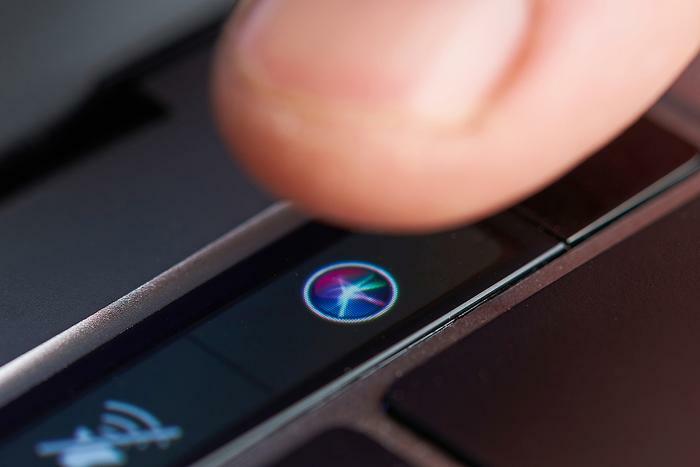 Kao revealed that the company are looking to roll out a suite of auto-optimisation features including brightness, exposure, and saturation calibration and image rotation to Moments in the future. In short: more of the post-processing technology that rivals like Google are using to enhance their own image management experiences. Beyond that, Kao also said Synology have developed some models for beautification, but gave no timeline on whether and when any post-processing features based on these models might roll out. Of course, all this is optional. Kao reminds us that users will be able to opt out if they want. 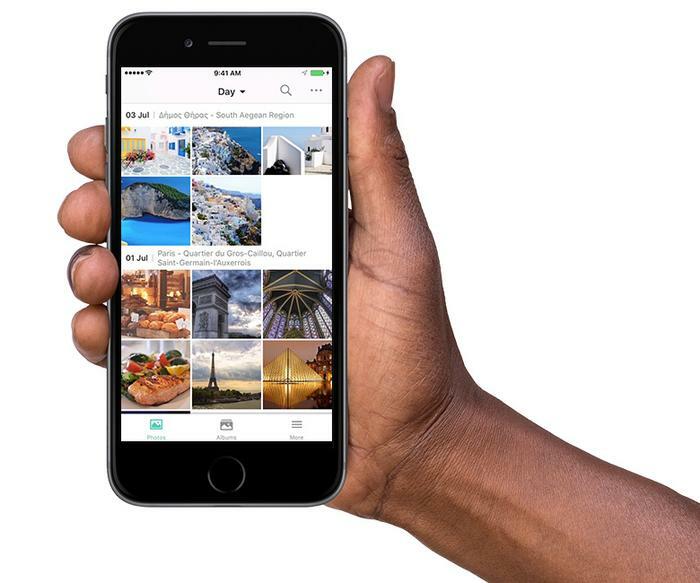 Switching gears to talking about the competition, Kao argues that Moments offers several key advantages over Google Photos. It’s “much larger than cloud storage and much cheaper,” he says. 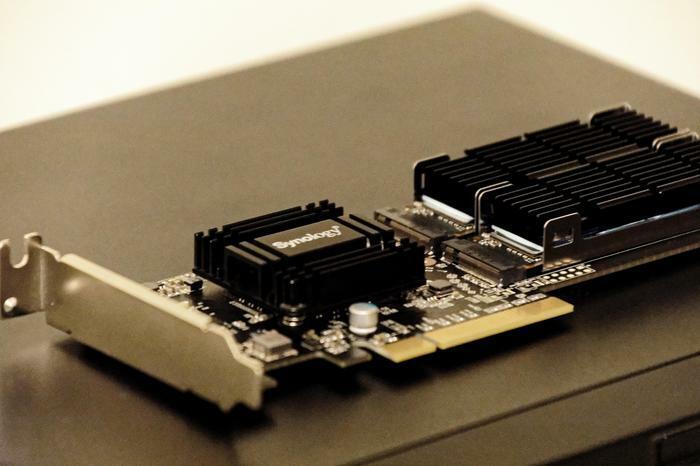 “Previously, we have some concerns to put more deeper models into NAS because we have not enough computing power but in [the] future….” he teased. It turns out Moments isn’t the only Synology product experience that the company are looking to augment with AI. Kao says that the company’s MailPlus app will also be getting new AI and machine-learning driven functions and features in the near-future. When asked about building on the Alexa integration the company introduced last year for their AudioStation software, Kao says that “we have interest to develop such features” but didn’t go into detail. Perhaps more interestingly, Kao was also open to the idea of Siri integration when asked.